Once an independent municipality, Haren in the far north of the capital has been part of the Brussels City administration since the 1920s. Nato has its new headquarters here, Eurocontrol is based here and the national airport is next door – but it has something to offer those looking for a home away from the expat crowd and the city centre. Haren is a world apart, isolated on its hilltop by the vast train yards below. 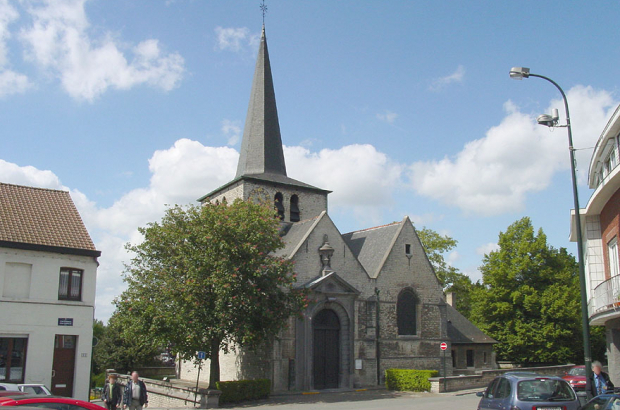 It has a unique atmosphere for the city; it’s a village where sheep graze in the fields and people grow vegetables and flowers, while the village centre has an ancient church and cemetery as well as a picturesque police station. A network of tiny streets and country paths allow for pleasant strolls that lead to unexpected city views. It’s also the site of some controversy: to alleviate the pressure on the city’s prisons, a huge new jail complex is under construction here, to the anger of many residents. A new metro station at Bordet is also due to be built, as part of the extension of pre-metro line 3, and the proximity to the airport means there is often noise from planes taking off and landing. However, people choose to live here for its countryside feeling, the easy access to the ring and the availability of large houses with gardens. Three-bedroom family homes are widely available to buy for around €300,000, according to property website Immoweb. There are also a handful of recently built apartments to rent for €800-€1,000 a month. As well as being close to the ring, several local trains stop at the two stations, Haren and Haren South. Bus 64 passes through on its route from Porte de Namur in the city centre out to Machelen over the Flemish border, but other public transport is lacking, so you’ll likely need a car if you choose to live round here. Unlike much of the city, however, parking in Haren isn’t difficult. The local residents’ association is active in the community; its website and Facebook page list regular neighbourhood events and initiatives. You can find other local news and events in French on this blog.